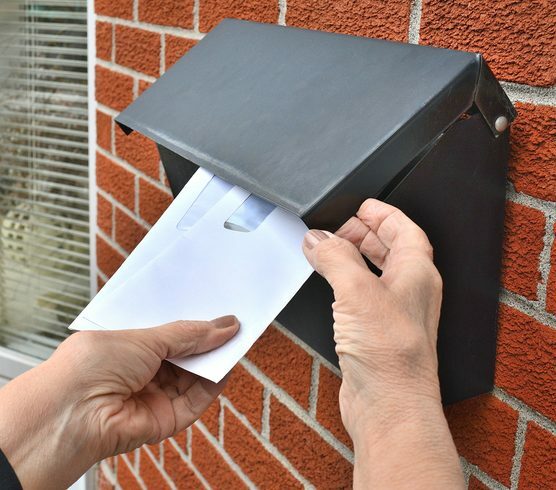 Outsource your projects to a lettershop services provider and increase your response rate on your direct mail campaign with personalized mailings. Personalized direct mail can be a tedious project. Inapak Marketing has the equipment and software to complete this project timely and professionally for you. 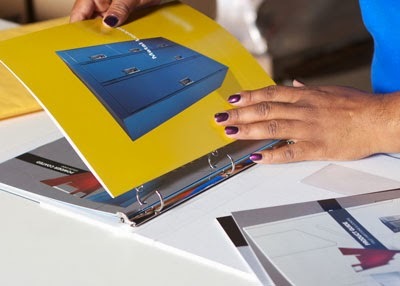 With the latest variable data printing and print-on-demand technology, Inapak’s lettershop services team efficiently manages your personalized mailing. Your customers, sales team and retail partners will receive your mailing accurately and in a timely manner. Canada Post Expert – Personalized Mail (Formerly Addressed Admail) is Easy with Inapak Marketing! Trust your direct mailing campaigns to 20 years of experience using Canada Post’s services. 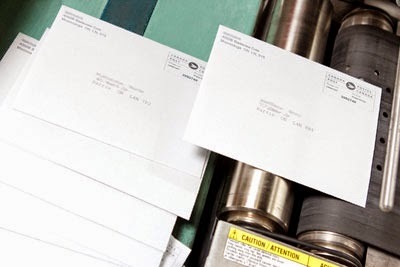 We’ve got the expertise to execute a mailing campaign quickly and we know how to save money with reduced postal rates. Use demographic data to pick the block where your best customers are. Plus, with our in-house lettershop, ensure each is addressed personally. Book a no cost consultation and we'll answer all your questions in an easy phone call.